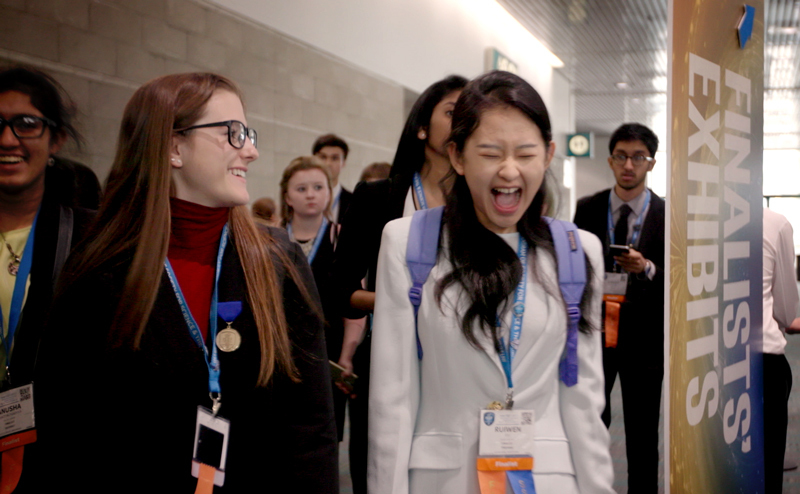 Matthew Chun graduated from Jericho High School in 2014 and participated in ISEF in 2013 (4th place: Materials and Bioengineering) and 2014 (2nd place: Chemistry). Chun is currently a senior at MIT studying Mechanical Engineering. Chun researches the impact of intellectual property law on innovation and works as a patent technology specialist at Fish and Richardson. He has co-founded a startup serving amputees in the developing world, financed technologies to alleviate the refugee crisis, and built assistive technologies for people (and dogs!) around the world. At MIT, Chun has served as the captain of the wrestling team and the philanthropy chair of Tau Beta Pi. He also tutors incarcerated persons in a Massachusetts prison and volunteers with the Technology Advisory Group of the ACLU of Massachusetts. 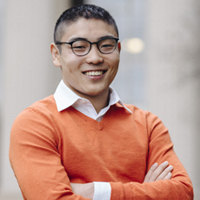 Matthew Chun is a 2018 Rhodes Scholar and will be pursuing a PhD in Engineering Science at the University of Oxford’s Computational Health Informatics Lab.